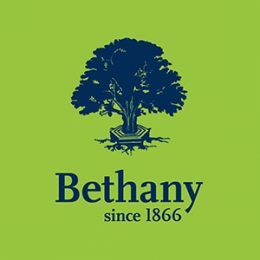 We get a good variety of interesting design briefs from Bethany School. 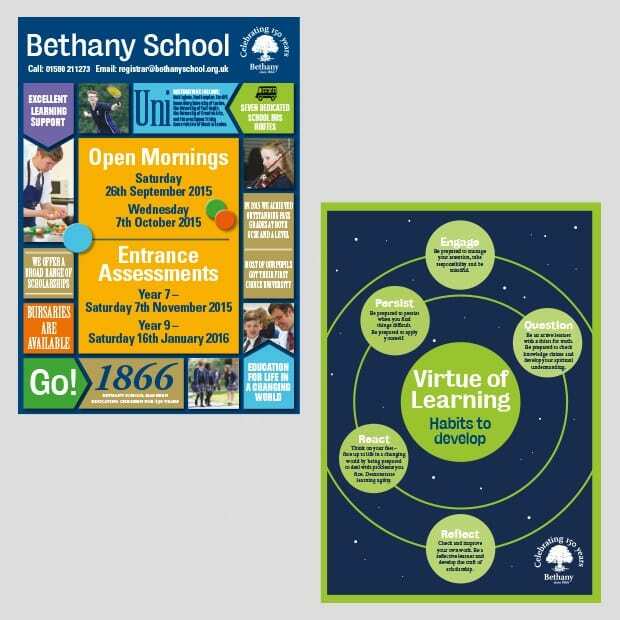 There is a requirement for everything from exhibition banners to party invites and inspirational posters to local press advertising. 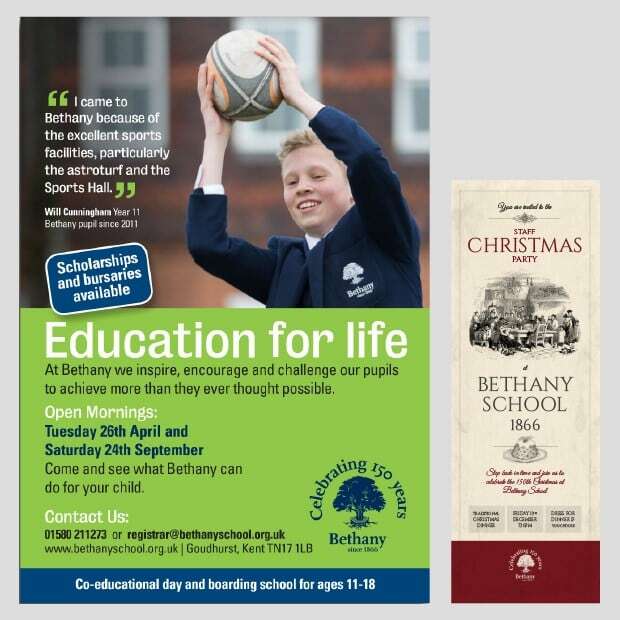 We love to be creative and there is plenty of scope for that with Bethany School. We always try to think beyond the original brief, producing ideas and designs that communicate well in a creative way. There is always a good variety of interesting design briefs to get our creative teeth into, which is what we enjoy.